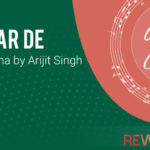 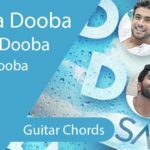 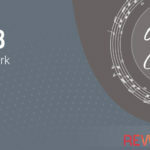 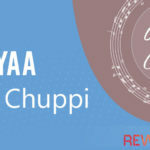 Gum Hoon Guitar Chords | This song has been released yesterday, Yasser Desai has sung this song very nicely and lyrics are also well written, written by Salamat Ali Siddique & Siddharth Saxena. 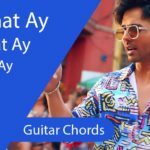 This song belongs to the Bhaagte Raho movie and has been released under the music label of Zee Music Company and is composed by Hyperbol. 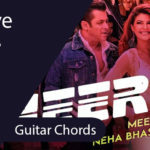 We have used 4 chords to play the song out of which one chord is sharp, one is minor, name of those 4 chords are F, Bb, C & D. The other name of Bb chord is A# so don’t get confused between these two names.